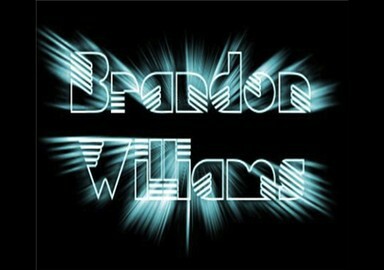 "The Electro House of Music EP"
"Take Me Away feat.Nita Dean"
Brandon Williams was born February 28, 1990 in Atlanta, Ga.
Music is a overflowing river to his soul. His influences such as great artist like Kaskade, David Gutta,and Swedish House Mafia. With music all through out his family from He began playing drums at the age of 13, and just in 3 years he was a young prodigy traveling on the road and have a huge hit with a youtube video that spread all around the internet. He continued playing drums for 6 years and gradually started producing after he graduated from Atlanta Institute of Music. After a year of producing and engineering he released his first single Take Me Away which features artist Nita Dean, and In 2012 he began working with Grammy nominated artist Candi Staton.